Aloe vera is a great moisturizer, it can be used in treating a number of skin conditions, hair and scalp problems and much more. From moisturizing and treating sunburns to treating pigmentation marks, take a look and learn how you can use aloe vera for nurturing and healing your skin. 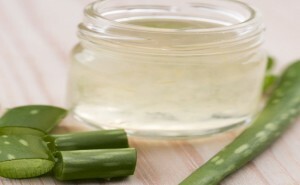 Thanks to it’s moisturizing capabilities, aloe vera can be used as a #skin cream. This is a great solution for women who use #makeup, since it cleans and softens the #skin perfectly. 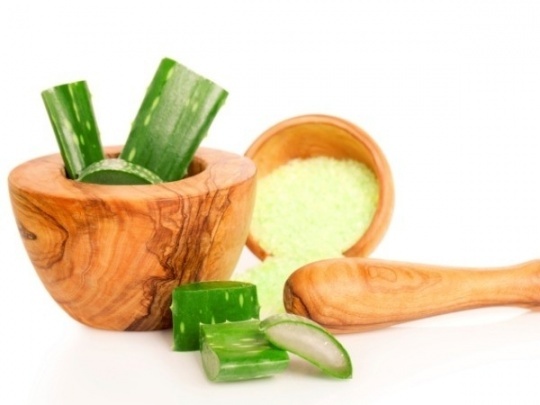 Aloe vera is a great acne treatment, as it possesses excellent antimicrobial properties. It is equally successful at preventing acne and reducing #skin inflammation due to acne. Aloe vera is rich in vitamin C and E, known to be very important for #healthy, soft, and supple #skin, which makes it perfect for fighting the signs of ageing, such as wrinkles and lines. 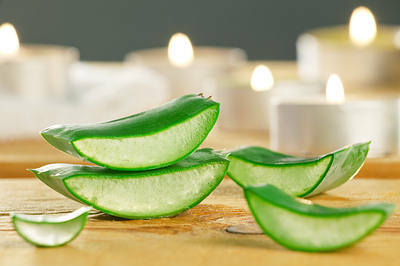 Aloe vera helps restore your skin’s natural moisture and that is why it is so successful at treating sunburns. It also helps minimize the appearance of pigmentation marks, such as age spots, and it makes your #skin glow if you use it as a face mask, mixed with rose water, honey and milk. Oily #skin is often prone to acne, so if you need to treat such a problem, boil an aloe vera leaf, grind it into a paste and add some honey. You can also use this amazing plant if you need a gentle cleaner for your sensitive #skin. Mix aloe vera with yogurt, cucumber juice and rose water and your #skin will be clean and rejuvenated. If you have dry #skin and you want to make if soft and supple, mix a few crushed almonds into aloe vera gel and let this mask rest for 15 minutes until you wash it off.